The epidemic of sleep deprivation in the United States is well-established, with the Centers for Disease Control and Prevention (CDC) reporting that up to one third of Americans do not get the minimum-required 7 hours of sleep each night. Many studies show that people who do not get enough sleep are also more likely to be overweight and to exercise less. It has also been established that people who do not get enough sleep have an increased risk of diabetes. The question is: are these facts related? Does a lack of sleep lead to a greater risk of becoming overweight and exercising less, and then being overweight and exercising less lead to diabetes? Or is there something fundamental about sleep itself which leads to an increase in diabetes? A study conducted at the Toho University of Medicine in Japan, and published in the journal American Journal of Physiology: Endocrinology and Metabolism, set out to answer this question. Researchers used a group of mice that were the same in terms of diet and exercise. For several weeks before the study began, all the mice were given access to a high-fat, high sugar diet, and they had their movements restricted. In this way the researchers knew they could observe the effect of sleep deprivation and its effect relative to diabetes in a controlled environment, where both diet and exercise would not be relevant. The mice were then split into two groups; one group was allowed a full night’s sleep, while one group’s sleep was interrupted. The results were not only important, but also startling. Immediately after the sleep intervention, the scientists measured the fat content and glucose levels in the liver. The results showed that even one bad night’s sleep caused elevated blood glucose levels in the liver, as well as an increase in the liver’s triglyceride levels. The connection between elevated glucose levels and diabetes is obvious, but elevated triglyceride levels are also very important, since it is known that they are directly associated with insulin resistance, a feature of type 2 diabetes. The authors also found changes in liver enzymes that are associated with metabolism. It is believed that the change in these enzymes may be the root cause for the build-up of fat in the liver, and therefore one of the root causes of insulin resistance. The take-away message? 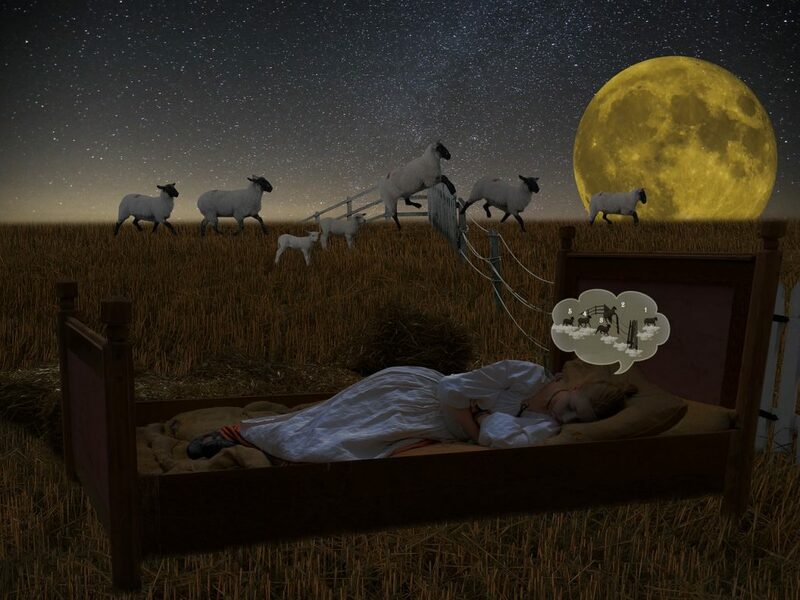 A good night’s sleep is even more important than we knew before. Good sleep hygiene includes shutting down computers, TVs, and cell phones at least two hours before bedtime, and then pursuing only relaxing activities that will help us achieve a good night’s sleep. By doing this, we will not only wake up feeling refreshed and ready for a new day, but we will be developing habits that will limit our risk of disease and help us to stay healthy for many years.